Promoting your website, blog, product or service is time consuming and sometimes you may wonder if your efforts are having any effect. Proofer provides the tools and the strategy you need. 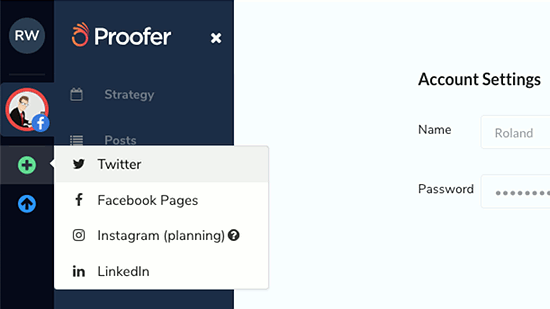 Proofer is basically a social media manager and automation tool like Buffer, Hootsuite, Dlvr.it, Agorapulse and similar services. 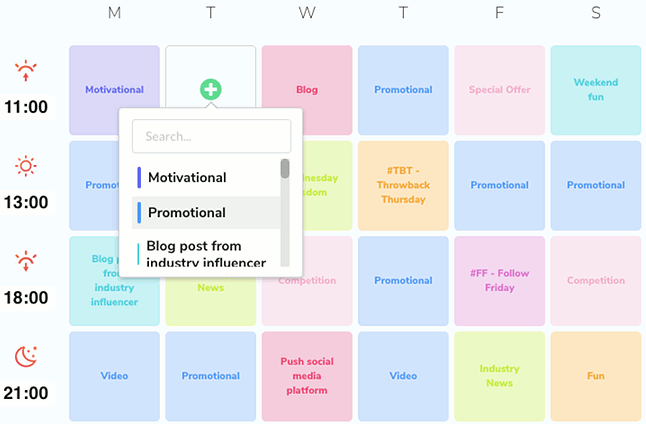 It enables you to schedule social media posts to Facebook, Twitter, LinkedIn and Instagram. 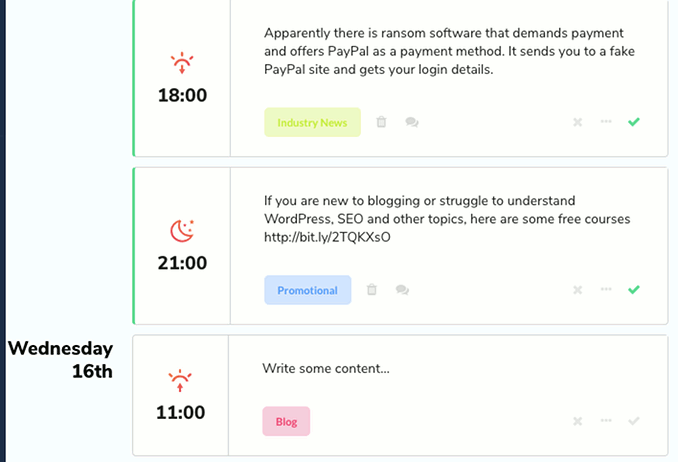 The idea is that you spend a day creating posts for your social accounts and then schedule them to go live at various times over the next week or two. Automation tools enable you to bulk create social shares and drip-feed them over days or weeks in the hope of catching your target audience’s attention. 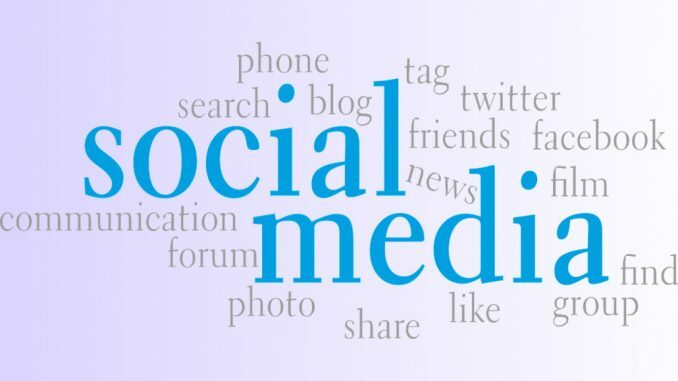 It would be nice if we had the time to spend on every social network creating posts live, but pressures on our time mean that it is not always possible. A social media automation tool is essential. You don’t need to put everything into scheduled updates and you can still go on social networks and interact with people, but they reduce your workload significantly. Proofer is not quite another me-too tool and although it basically does what other services do, it has some unique features that make it stand out from the crowd. It provides a strategy so that you can maximize your promotions. There is one free account and three paid plans, which means everyone from a part time solo blogger with no money to an agency with a team of up to 15 people working with up to 25 social accounts can use it. I will be looking at a free account for individuals and it is great for solo bloggers. The main limitation is that it can only work with two social accounts from a choice of four – Twitter, LinkedIn, Facebook and Instagram. It is otherwise pretty good. A free account, which can later be upgraded if you need more features, can be created by clicking the Sign Up button on the home page. All you need is a name and email address, and a password. A confirmation email is sent and after clicking the link in it, you are ready to start. The whole process takes only a minute. A plus button on the left is used to add social accounts like Facebook, Twitter, LinkedIn and Instagram. Instagram does not allow automation tools to post to the service, but you can use Proofer to plan your social shares. I encountered a couple of odd error messages adding Facebook and Twitter accounts, but they didn’t seem critical and it worked anyway. Where Proofer differs from other tools is in the Strategy section. It basically creates a social media promotion plan for you. By default there are four time slots each day, but you can add extras ones or remove existing ones to customize it. For each day of the week, there is a post category, such as Blog, Promotional, Throwback Thursday, Video, Fun and so on. The colored tiles are the various categories of post. Proofer basically tells you what to post and when. Experienced users will probably have made something like this themselves and it is the sort of thing experts already use, but it is a fantastic tool for those new to social shares and promotion. Every day, four times a day, is a social post and Proofer tells you what type it should be. This schedule is not fixed and any item can be removed. It can be left empty or a different type of promotion can be selected for the time slot. It is just a suggestion and not a rigid rule. All that remains is to create some posts to fill those time slots. Select Posts on the left and the time slots for each day are listed. In each time slot is the category of post, like Fun, Promotional, Blog, Video, Competition and so on. Click a time slot and you can enter your post, adding links or images. Each post can be set as ‘Needs improving’, ‘Awaiting approval’ or ‘Approved’. That is mainly for teams and a solo blogger would simply click the Approved button to immediately schedule it for posting. There are some extra features and Proofer tracks the number of scheduled posts and the number of likes and shares. There is a Content Bank and this is basically a place where posts are stored so that they can be re-used. The idea is that you store your best performing posts so you can re-schedule them to be used again. It is not a good idea to post something more than once, so this is not a section I will use a lot. Posts should be original and not recycled. A My Media section lets you store media files for re-use later. An Unfollow feature lists the people who you follow but do not follow back, such as on Twitter and you can easily unfollow them. A lot of games go on with followers, like following, waiting till you follow back, then unfollow you. You may find this tool useful, but I find Crowdfire better. There is a lot to like in this tool and it is especially useful for novices and those that have not developed their own social shares and promotion strategy. It is ready-made in Proofer and you can easily customize it if it does not suit you. You just create posts of the type it suggests and your social followers should soar. A free account is limited to two social accounts, but this is fair enough and adequate for many people. 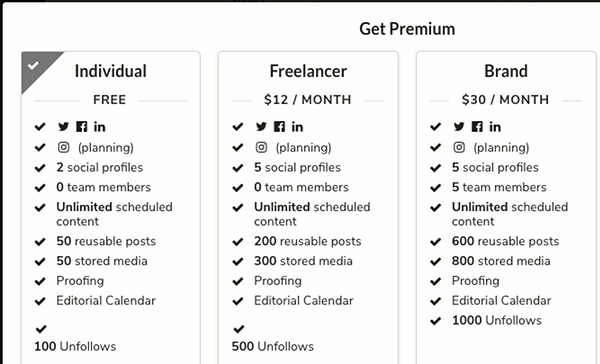 For $12 a month you can add up to five social accounts and have much bigger stores of re-usable posts and media. It does not have the most features, but for anyone starting out and on a tight budget, it is recommended.